The best way to avoid a clogged drain is to avoid putting known clogging foods and items down them, such as grease and hair. 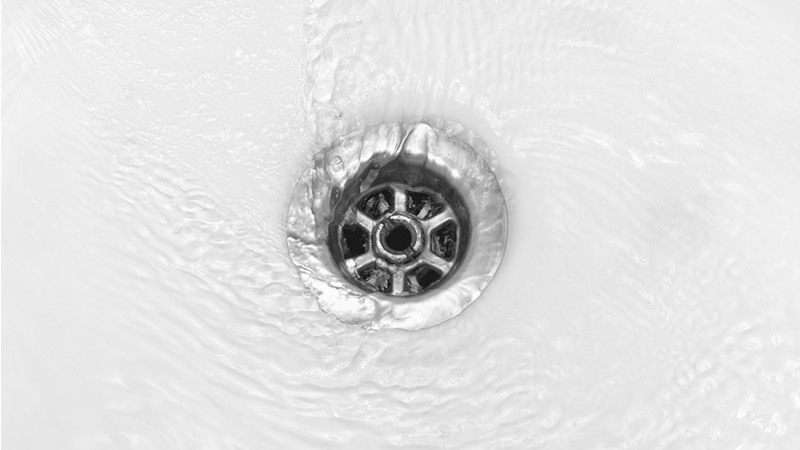 Here’s how you can prevent clogs and avoid items from entering your drain. Put cooking grease into an old jar or container and then dispose of it in the trash once it’s cool. Throw coffee grounds away in the garbage, not down the drain or even in your garbage disposal. Cover your shower drain opening with a gate or filter screen in order to minimise hair and soap scum from entering. After each use, run hot water through the sink in order to keep oils and other materials running down the drain rather than building up inside the pipes. Throw in a handful of baking soda with the hot water every once in a while. It will help clean out the pipes interior all while absorbing foul odours. Or as an alternative to baking soda, prior to hot water, pour one cup of vinegar down the drain and let it sit for half an hour. Vinegar is a great organic solvent that will remove build-up from the pipes. 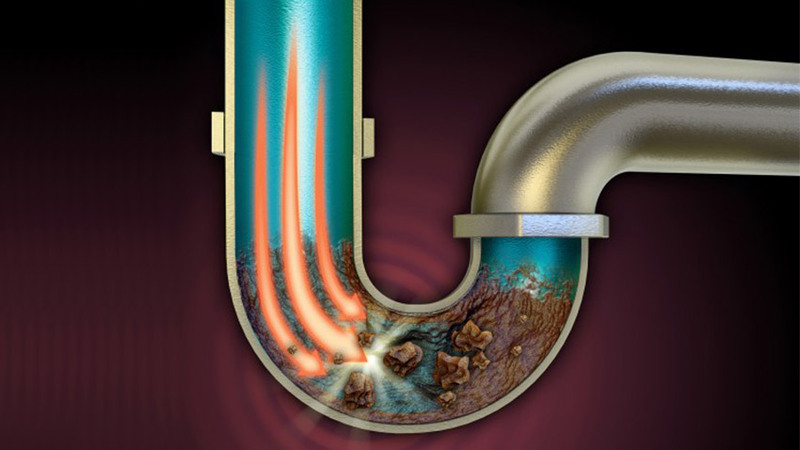 Finally, if you have a blocked or clogged drain you should seek professional help. You should immediately get a plumber in to maintenance and repair any blocked drains, blocked toilets, blocked sewer systems, clogged pipes, clogged drains and/or burst pipes. 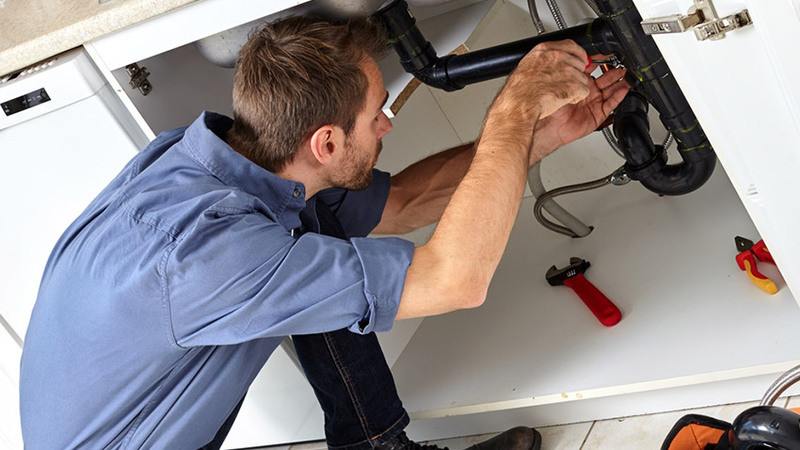 M.J. Walker Plumbing offers experienced plumbing services to all homes in and around the Gold Coast, and can expertly service and repair all of these plumbing issues and more. Our plumbers divulge their insider secrets on the main culprits of clogged pipes, insider fix-it tips and more! Looking for a recommendation for an experienced and quality plumber? Try calling a plumbing supply or fixture store, they don’t tolerate bad plumbers. Monday is usually our busiest day… it’s the day all the wives call us to correct their husbands weekend ‘work’. Want to know what the top homeowner insurance claim is for? Burst washing machine hoses, of course. Ditch the rubber hoses and go with a stainless steel one, your insurance premiums will thank you. To all those people calling us screaming and crying because your house is flooding and you can’t find the water turnoff source: you should know better! Whenever you move into a new place, familiarise yourself with everything, including the turnoff tap location. We can only do so much over the phone to help you find it. Whether your channelling your inner Rapunzel or denying your early onset balding, your shower drain doesn’t care! Buy a filter or gate to block the hair and soap scum from entering your drain. ‘Flushable’ baby wipes are liars! They don’t break down and they don’t flush, so don’t do it! A pipe is not a clothes rack, hang it elsewhere. Don’t ignore your plumbing’s warnings. Drips and running toilets are only going to get worse and in the meantime, they’ll just rack up your water bill. Just because we’re there doesn’t mean we can also fix your light, repair your door and paint your walls. We’re plumbers, not husbands. Just ask us! We’re often happy to check out things you’re unsure about while we’re there repairing something for you. So, if you’re not sure about your water heater, flow inhibitor or any other such thing, while we’re there to see it in person is the best opportunity to have it checked out. Loose, jiggly toilet handle? It’s an easy fix, and a cheap one… the part costs about $5 at the store, I’ll charge much more than that just to walk in the door. On this one occasion try to DIY. Water and electricity don’t mix… ever! When renovating your bathroom, things like the electrical socket need to be built up, off and a certain distance away from the vanity surface. Don’t overlook the powerful shock water can have, plan wisely. Quality and experience will cost you more. We’re sorry to say that’s just the way it is. You’ll be sorry if you don’t believe us. Licensed is a license for a reason. Don’t just hire your friendly neighbourhood Mr. Fix It. Get a properly licensed plumber to do the work correctly, and not to repair the first guys mistakes. Be wary of a company or individual plumbing service that offers a quote at a considerably lower price than the other competitors quotes. Be suspicious of hidden fees, because you’ll probably get smacked with them. A good plumber will be upfront about their cost, not try to trick you into it.